Join us for lunch and a casual conversation with our panel of turnaround practitioners as they share their favorite war stories! Plus advice on how lenders can avoid common mistakes, the most difficult issues they see companies facing repeatedly, how today’s most distressed industries are faring, and much more. 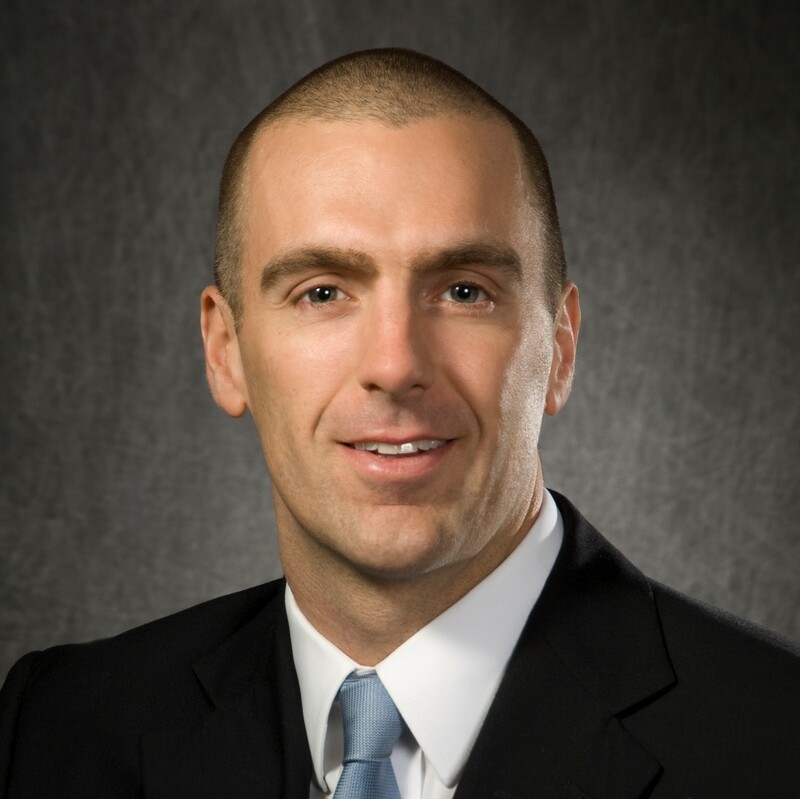 John Bise is a Certified Valuation Analyst with experience in venture capital and banking. He assists debtors, creditors, courts, and business owners with analysis, actionable recommendations, implementation assistance, and testimony as an expert witness. He has testified as to valuation, feasibility, fairness, and other financial elements. His functions with clients are a combination of discovery, formulation, presentation, and execution. Client circumstances include underperformance, weary lender, shareholder dispute, purchase or sale, and others. Baker Smith, CTP is Managing Director of BDO Consulting and has over 25 years experience in crisis management, turnaround planning, and strategic advice to company owners, management, lenders, creditors, and investors. He has led over 300 crisis management and turnaround teams for distressed companies ranging from $25 million to several billion in revenues, several as interim CEO and CRO. He is past president of the Association of Certified Turnaround Professionals and past vice president of the Turnaround Management Association. Mark Smith, CFA is a Partner with Vantage Point Advisory, Inc. where he provides advisory services to a variety of companies, lenders, and other advisory groups on matters have involving operational and financial restructuring, bankruptcy, and capital sourcing, in addition to extensive financial modeling, due diligence, wind-down analysis, oversight, and complex negotiations involving multiple entities. Having served as both a Receiver and Chief Restructuring Officer, he is widely known for quickly assessing the critical aspects of each engagement and subsequently working with the key constituents to develop and execute strategies to address each situation. 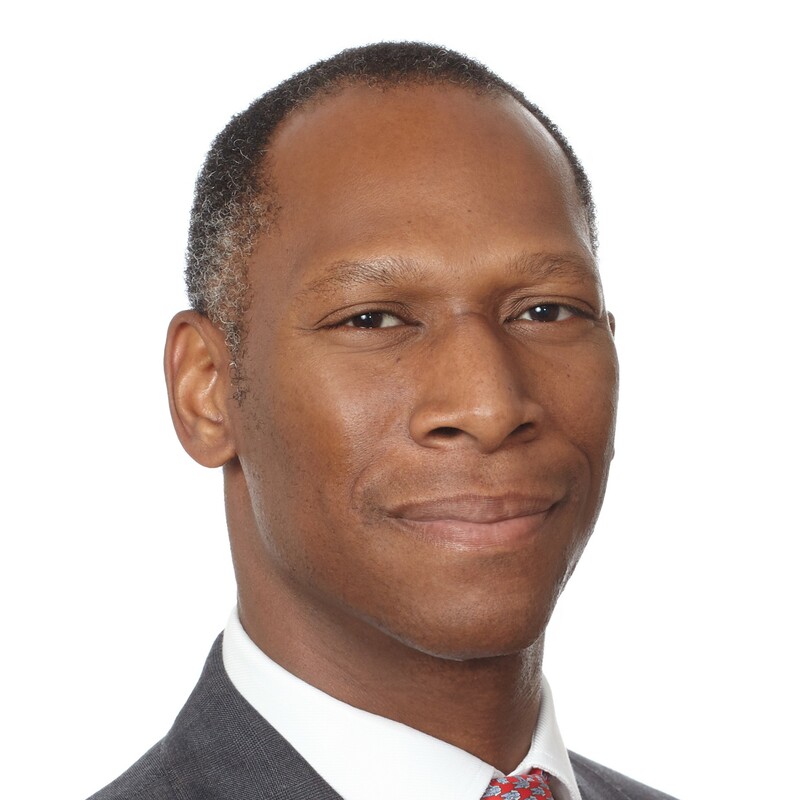 Marc Sullivan, CFA is President and CEO of EFM Restructuring Advisors where he plays an integral role in restructurings of unlisted companies in both developed and emerging markets. 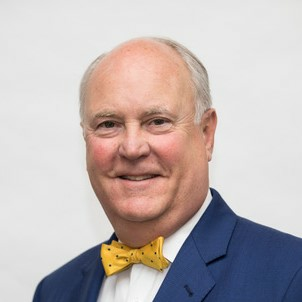 He has served as a consultant, interim CEO, interim CFO, or Chief Restructuring Officer in industries with tangible assets and in infrastructure industries, including engineering and construction, agriculture, manufacturing, transportation, energy, mining, steel, paper and forest products, airlines, and automotive suppliers, among others. Cancellations must be submitted online or by e-mail before 5:00 p.m. on Tuesday, September 19 to receive a full refund. Substitutions may be made at any time. If the substitute is not of the same membership class as the original registrant, the difference in fee will be required or refunded as appropriate. Submit cancellations & substitutions to the Chapter Executive at the address below.